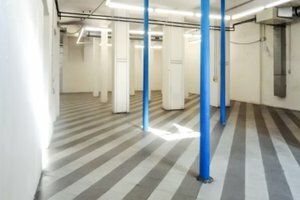 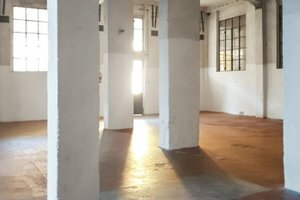 This is an ex-industrial space located near “Porto di Mare” M3 metro station, 10 minutes from piazza del Duomo. 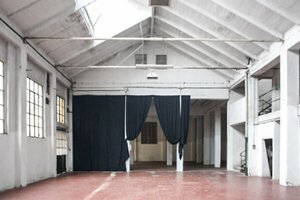 The variety of indoor and outdoor areas ranging from 100 to 1000 sqm and the possibility to divide the venues, makes this venue a flexible and suitable for the most diverse needs. 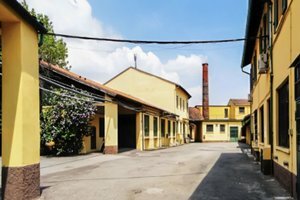 The site maintains though, an original factory identity that is attractive to those looking for an “industrial chic” mood. 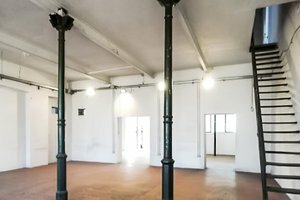 The space is an ideal location for different types of events: photo shooting, product presentation, fashion shows, parties and exhibitions.